Manage your products & services with Easify and instantly know how much you have in stock. Easify's stock allocation software allows you to allocate and reserve products against orders. As you sell products your stock levels are automatically adjusted. You can even print reports to tell you what you need to order for stock and for order fulfilment. Easily print price lists for your products, both trade and retail pricing supported. Store details of your customers with Easify's CRM features and easily view their order history. Quickly and easily create quotes for your customers, and easily turn them into orders. Import your existing customer lists, or export from Easify to build mailing lists. Set credit limits for customers and instantly see who owes you money, how much they owe and how long they have owed it for. Record your supplier details and keep their details at your fingertips. Easily raise and issue purchase orders for your suppliers. Easily create professional looking quotations for your products and services, print them or send them to your clients as PDFs. You can even add printable comments to each item on a quote if clarification is required. Track which quotes you are working on, and which quotes have been completed and sent. Turn quotes into orders at the click of a button. Easify helps you track your orders and make sure they are completed on time. Know who has paid you and who hasn't at a glance. 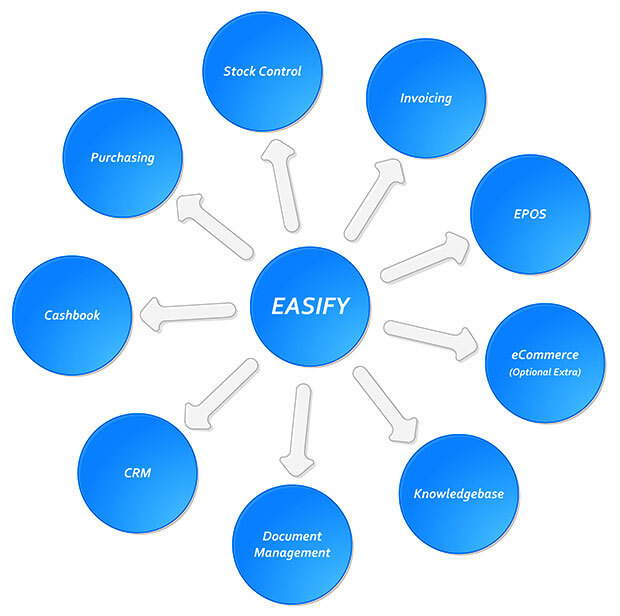 Easify features a full EPOS system as standard. 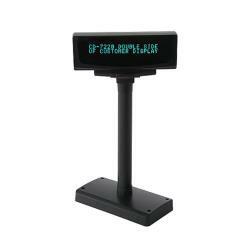 Simply plug in a till, barcode scanner & receipt printer and Easify your shop front. Easify EPOS is fully integrated with the rest of the system meaning you only need one software product to run your entire operation. Network as many Easify tills as you need. With a built in and powerful purchasing system, you can easily record and manage your purchases. Create purchase orders and print them to PDF or paper. Check your stock in when it arrives, and update stock levels automatically. Track and search purchased products by their serial numbers. With the built in Easify Paperwork Designer you can fully customise your public facing paperwork to look just how you want it. Not only can you fully customise your Estimates, Quotes, Invoices, Purchase Orders and Price Labels, you can even create your own customised documents and forms that can be printed from wherever you choose within Easify. Easify has a powerful built in messaging system, instantly receive email updates whenever the status of an order is updated. Even when you're out on the road. Keep detailed notes for every job you do. Easify allows you and your staff to record job notes as your orders are progressed. Give your users access to only the areas they need to do their jobs. Detailed audit trail allows management to view Easify transaction history, see who has done what and when they did it. Detailed reports tell you the status of your business whenever you need it. A built in knowledgebase helps you centralise your valuable business knowledge. Don't keep vital information in people's heads, get them to pop it into the knowledge base. 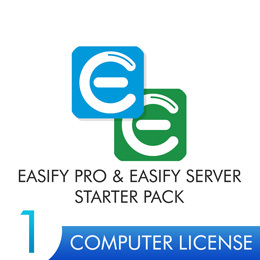 Easify is supports multiple network connected users straight out of the box. Easify has built in support for 240 world currencies and can be customised to support any that aren't listed. 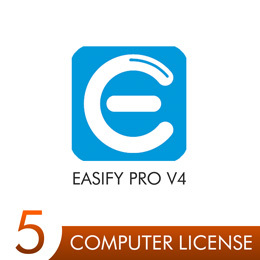 Now you can Easify your business no matter which country you are located in.